NORCO - Did You Know? 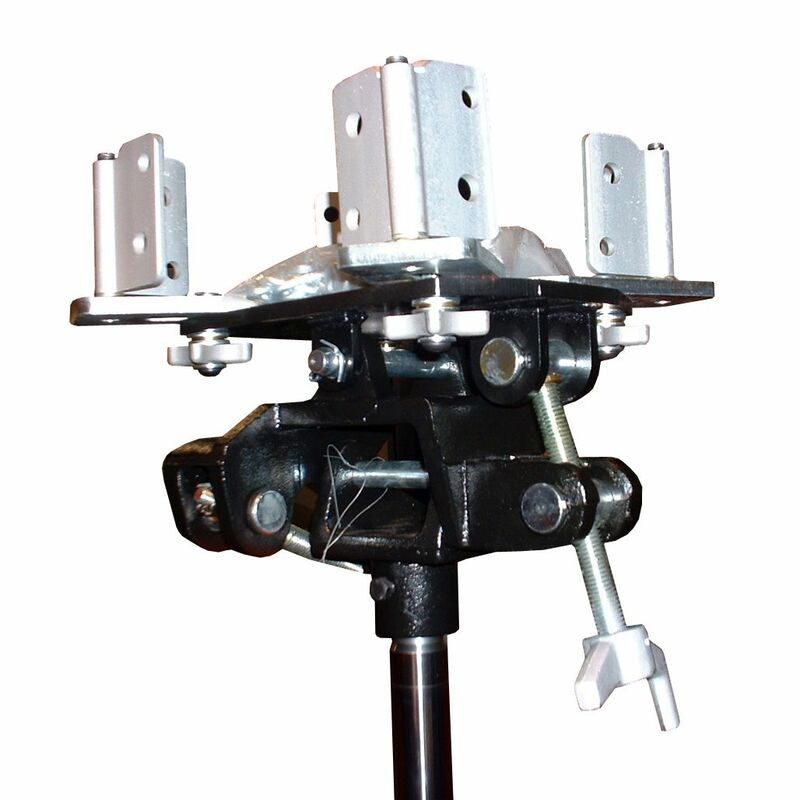 - "Transmission Jacks"
Did you know that NORCO has the widest array of transmission jacks and saddles offered to the professional repair market today? Let's talk about some of the unique features of our ½ ton capacity underhoist transmission jacks. While NORCO and its competitors use universal saddles on their underhoist transmission jacks, that's where the similarities end. The NORCO universal saddle is not like the ordinary saddles of our competitors. 1. The NORCO universal saddle has a knob at the base of each corner of the saddle to easily tighten the corner brackets in place. There's no more need for an open end wrench or other tools just to tighten the saddle brackets. With just a half turn of the Norco adjustment knob, you've safely secured the saddle brackets. 2. The NORCO universal saddle has also been designed as a base to accept vehicle specific adapters. The NORCO vehicle-specific saddles were designed in conjunction with our OEM partners to better stabilize transmissions during installation or removal. 3. We have also created other saddles to turn your NORCO underhoist transmission jack into a multi-functional tool. Would you like to perform a clutch service on a vehicle on a lift? No problem, just add our Model 72034 adapter to any of our ½ ton transmission jacks and get to work! Do you want to remove a fuel tank? No problem, just add our Model 72508 and you can safely remove and install 40 gallon fuel tanks.